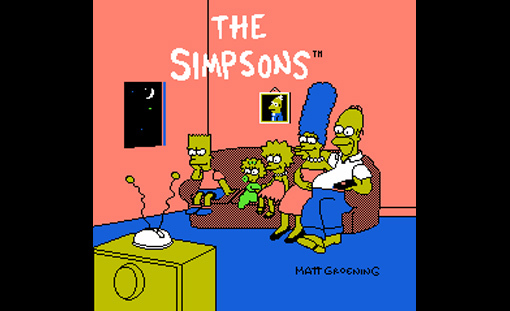 We’ve talked about doing this game for awhile and now it’s finally time: Bart vs. the Space Mutants for the NES. Tyler took his sleep meds twenty minutes before recording, so you know it’s a good one. But wait! There’s more! We open a package from Michael H. from Tucson, we talk about where birds come from, we take a few calls AND we announce a new list! Eventually has come again, TADPOG Nation, and as always it falls on a Monday of TADPIG. 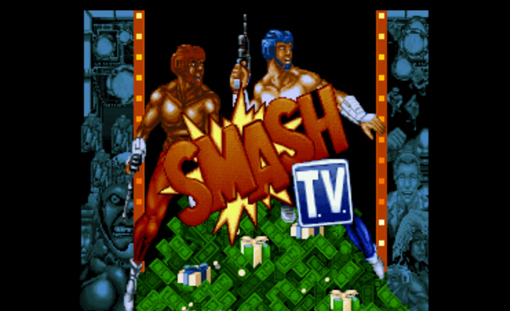 We tackle a request made of Herald Arthur to play Super Smash TV for the SNES. We assume he meant SNES since that’s our wheelhouse but he might have meant the arcade. I guess its a good thing we covered that too. So we absolutely talk about Super Smash TV but we also discuss the deep values of The Running Man, the ethics of mutant testing and how to properly learn Spanish. We’re at the last 25 games (or the Quarter Quarrel for Hunger Games fans) left on IGN’s Top 100 SNES games, TADPOG Nation. 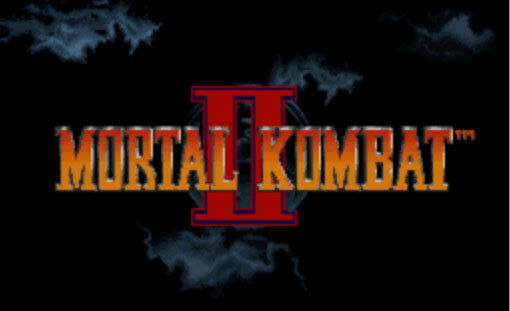 Today we reach a milestone with Mortal Kombat II. We even drag Jon Turley, of NBA James fame, into the fray despite his insistence he shouldn’t be here. We talk about out own perilous mortal combats, some great anime and a breakdown of Mortal Kombat II (and some Mortal Kombat SINCE IT IS NOT ON THE LIST). 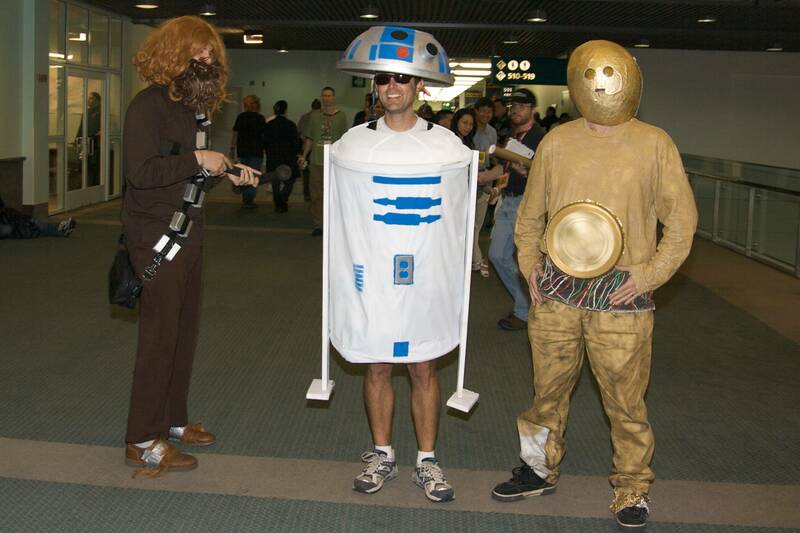 We hope you enjoy this one, TADPOG Nation. Original Flavor Wednesday has appeared, as predicted by the Mayans, TADPOG Nation. 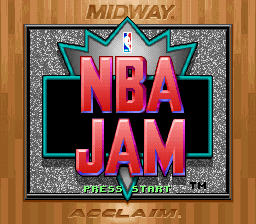 This week we’re discussing IGN’s #36 ranked game, NBA JAM. We’re very happy to have our long time hold out friend, Jon Turley, as a guest host. We talk about basketball, both NBA and college, we curse the name of Christian Laettner, marvel at the cost of Arby’s, discuss a sports icon biting a prostitute (allegedly?) and some documentary about a family finding and raising a brontosaurus.